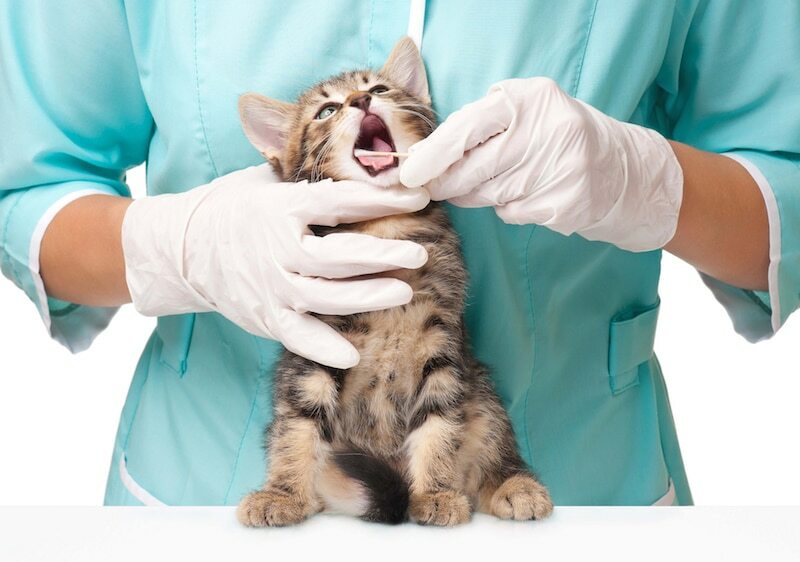 The dental health of your cat is an important aspect of their overall health. After all, healthy teeth make for a happy cat. 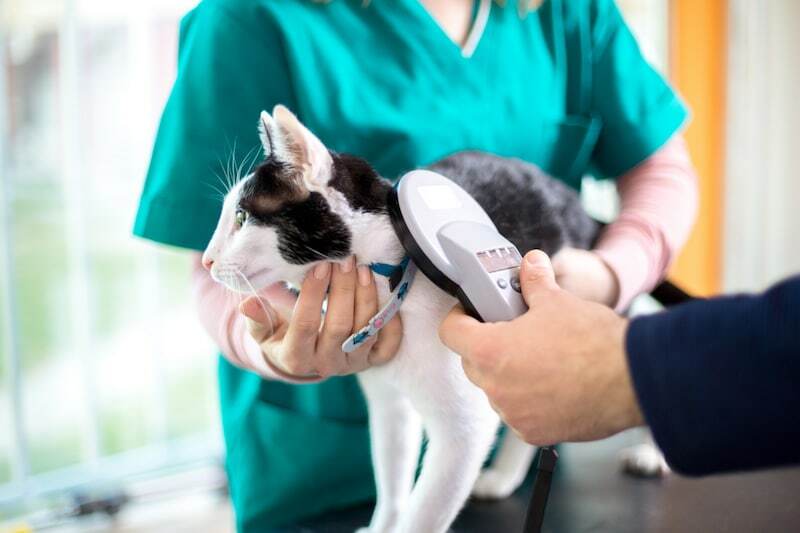 While your vet will check on your cat’s dental health during your annual check-up, there is a range of measures you can implement at home to ensure that your cat has as healthy a mouth as possible. With four out of every five cats over the age of three suffering from some form of dental disorder, following the guide below should be on top of your ‘To Do’ list. A good dental health regime should begin from a very young age. You need to get your cat used to the feeling of having foreign objects poking around inside their mouth. A good way to do this is to dip your finger in tuna water and poke it in their mouth while they are kittens. This will help to quell any fears they have about things going in their mouth, and make brushing their teeth and caring for their gums so much easier in the long-term. 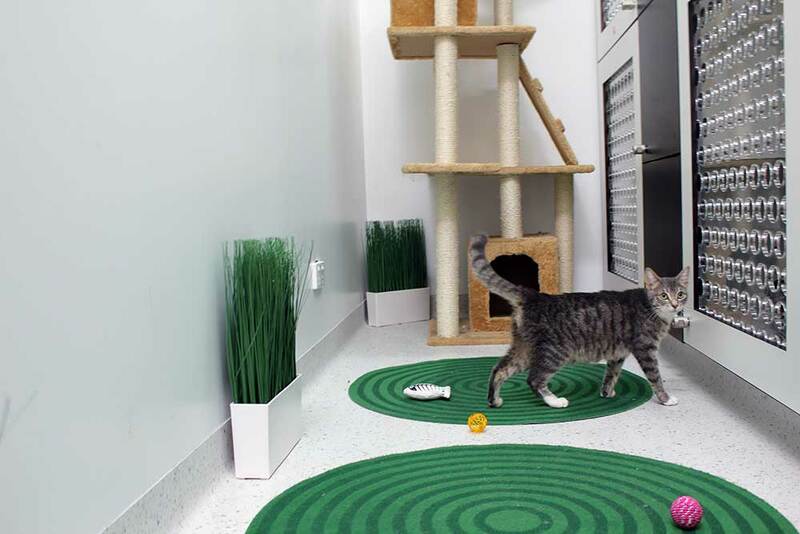 Performing this task daily will also provide consistency for your kitten, becoming a normal part of their everyday routine. 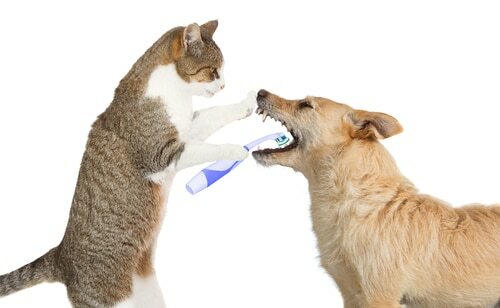 Your cat needs to have its teeth brushed, just like you do. But, that doesn’t mean grabbing a pack of Colgate and a regular human toothbrush! Make sure you purchase a either toothbrush that has been specially designed for cats, or a baby toothbrush is also adequate. Above all, we recommend that your toothbrush has a small head and soft bristles. You will also need a tube of toothpaste that is safe for cats and kittens to eat. There is a variety of chicken and beef flavoured toothpastes available for pets, designed to make the experience of brushing teeth as positive as possible. Human toothpaste can damage a cat’s teeth, so make sure you have the right equipment on hand. Healthy cats don’t have bad breath. 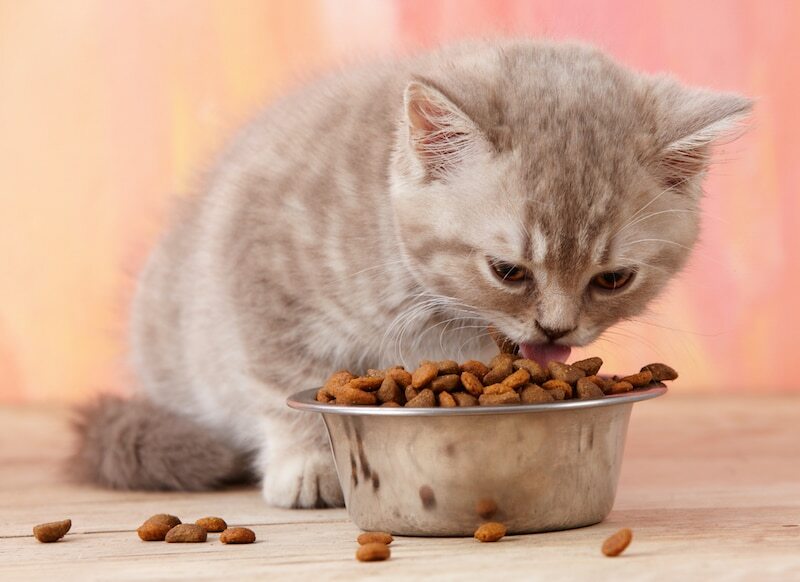 While cat food doesn’t smell all that pleasant, if the odour persists for some time after they’ve eaten, it could be a sign that something is wrong. If you notice an unpleasant odour in your cat’s mouth you should take your cat to the vet for a check-up. The same goes for any other irregularities you notice, such as discoloured teeth, spots on gums or an aversion to food that they used to love. When you go to visit the vet, it’s a good idea to have all the things you’ve noticed written down, just to ensure that the vet doesn’t miss anything. This may sound a little strange, but if your cat has developed a gum disease, a little massage of their gums will help to alleviate the pain and swelling and allow them to eat more comfortably. Next time you visit the dentist ask about performing a gum massage on your cat—there’s a certain technique that you’ll need to learn, just to make sure that you don’t do more harm than good. It’s no surprise that diet plays a huge role in your cat’s dental health. Make sure you feed them plenty of good quality pet food, as well as natural foods. You also need to ensure that they are provided with plenty of fresh water to keep their saliva levels high. You can purchase ‘Healthy Mouth’ from your vet to provide even more protection against plaque. It is made of all natural fruit extracts and is available in a number of flavours. All you have to do is add it to your cat’s water bowl and they’ll be getting extra dental protection every time they have a drink. Read ‘What Sort of Food Is Best For My Cat?’ for more information. 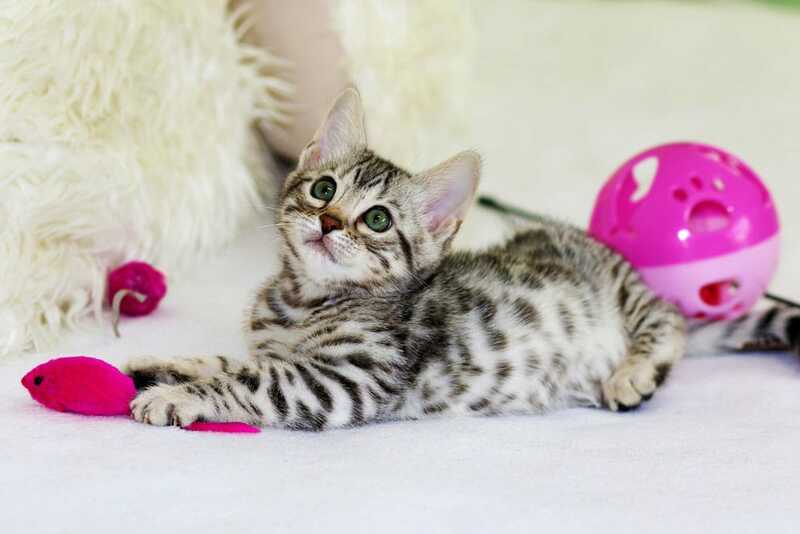 If you’ve adopted an older cat, or failed to familiarise your kitten with a regular dental health regime, you may find it difficult to brush their teeth. If it’s absolutely impossible to brush your cat’s teeth, you should provide them with raw bones such as chicken necks. Raw bones help to encourage the type of chewing that can strip away the plaque and tartar that is the cause of so many dental problems. Regular visits to the vet are not only important for you cat’s general health, they are also important for their dental health. 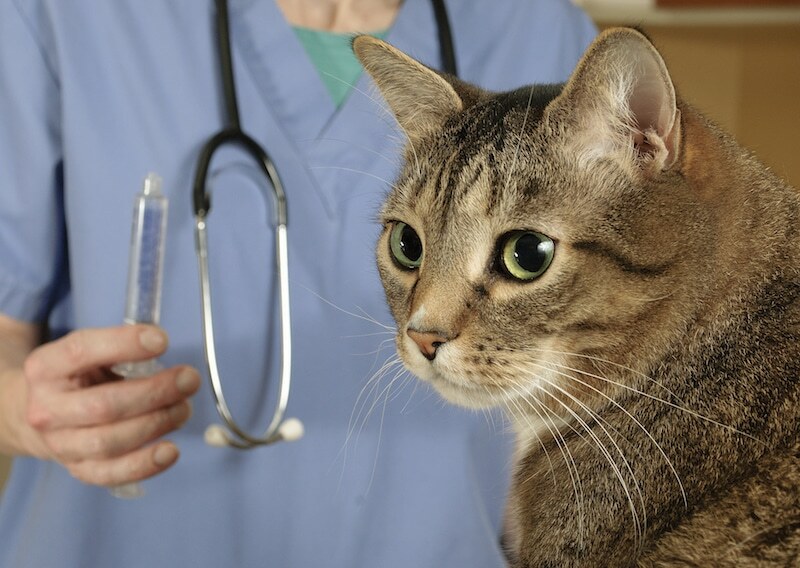 Your vet will provide your cat with a thorough dental check up at each visit and they’ll also be able to notice minor problems before they become more serious. A tiny bit of decay or gum disease is easily treatable. Serious decay and cavities or advanced gum disease is difficult to treat and can have a big impact on your cat’s lifestyle. Oral bacteria from dental disease can travel through the blood stream and lodge into other organ around the body causing illness or worse. The heart and kidneys are particularly vulnerable. Ensuring good dental health for your cat is all about building up a healthy dental care regime that prevents dental health problems, as well as taking your cat along to the vet on a regular basis so they can pick up on any problems that you may have missed. Northcote Animal Hospital offers free dental health check-ups every six months, so you have no excuse for neglecting your kitty’s teeth! The fact that we offer these check-ups on such a regular basis shows how much importance we place on dental health. Book your free dental check-up today.